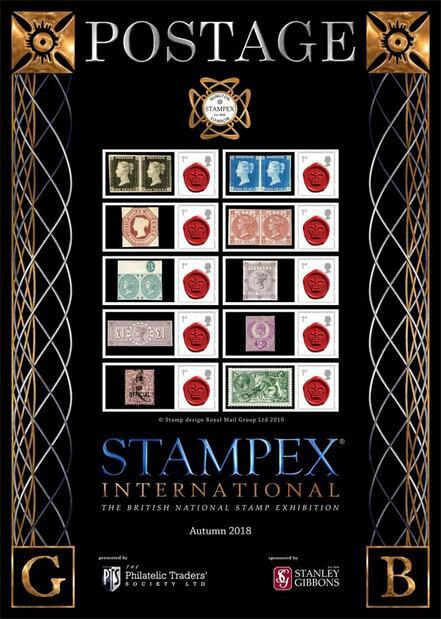 Spring Stampex takes place at the Business Design Centre, Islington, London, from 13th to 16th February, sponsored by the Philatelic Traders’ Society. Stamp Active will be there in Gallery Bays 14 and 15 with free activities and free goodie bags for youngsters. The theme this time is “AROUND THE WORLD” so there will be plenty of Stamp Fun for you to experience and prizes to win. You can have a go at the free children’s auction on Saturday and be entered into a free draw for a Penny Black, sponsored by Mulready Philatelics. 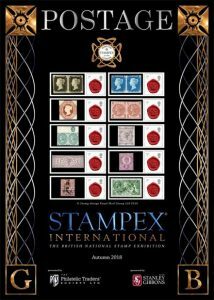 The entries for the Stamp Active Competitions will be on show, sponsored by Stanley Gibbons and The Great Britain Philatelic Society.